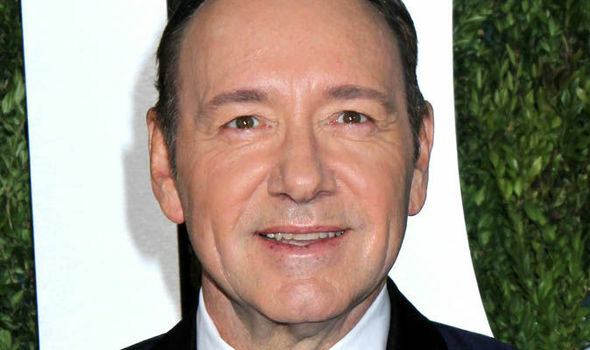 The ladies of “The View” blasted Kevin Spacey (pic above) for coming out as gay after “Star Trek” actor Anthony Rapp’s pedophilia accusations against him. “I think people tend to equate, wrongfully, homosexuality with pedophilia,” Sunny Hostin shared. “Why do you think he did that? Why did he link them up?” Hostin asked Joy Behar. “Wanda Sykes said, ‘you don’t get to hide under the rainbow.’ You don’t get to come out and say you’re gay when you’ve also been accused of pedophilia at the same time,” Meghan McCain explained. “Part of the problem, though, as you were saying with the distraction … it worked. “Not a proud moment for Kevin Spacey,” Behar said.